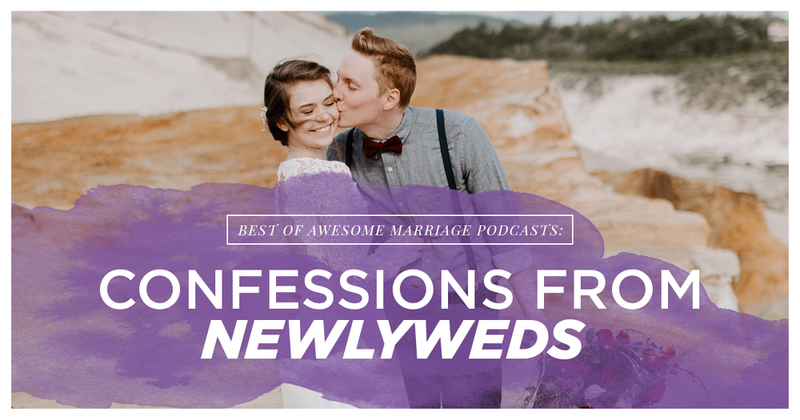 This is a podcast that aired last year that we wanted to highlight again because it’s so important to start your marriage off right in the newlywed years. In this podcast Micah & Tiffany Miller join Dr. Kim as they share their story as a unique kind of newlyweds and what they are learning in this stage. Tune in to learn hear this couple’s very unique story!